Let Monte Toyon host your group with many recreational activities and gathering areas. A camp and conference center in Aptos, Santa Cruz County, California for nonprofit groups of 30-146. 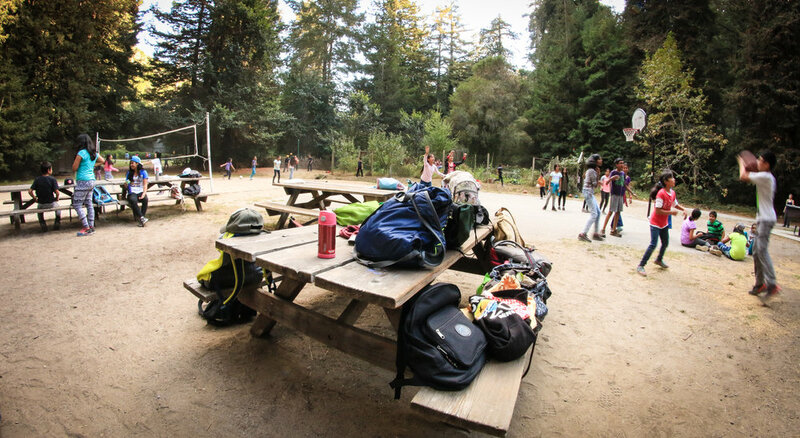 Secluded among coastal redwoods just inland from the shores of Monterey Bay south of Santa Cruz, Monte Toyon is an inviting and versatile camp and conference center for nonprofit groups.The site can also accommodate daytime conferences and special events. 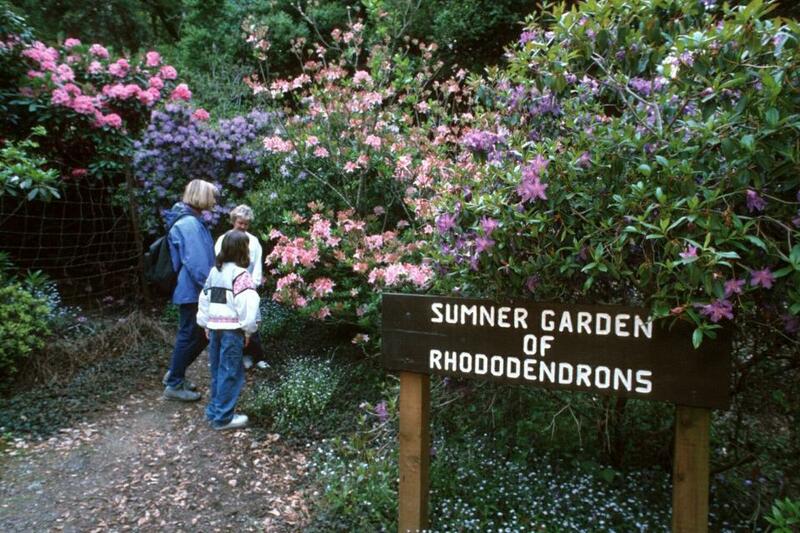 Take a walk among the Sumner Rhododendron Garden, one of the finest on the West Coast. Whether you want to bring your group for the day, or for longer stays we have a variety of lodging options and indoor/outdoor meeting areas. We offer meal service buffet style for your group with made from scratch wholesome food. Please keep scrolling see a list of amenities, offerings, our gallery and site video. Please call us at (800) 678-5102 for availability, detailed site information, or to make a reservation. For a free tour, schedule directly with the site director at (831) 688-5420. We look forward to making your experience possible! "We felt cared for. Everyone was very kind! Our staff loved it and can’t wait to come back!" "The facility provided a great environment for our groups of students to do both indoor and outdoor activities. Helgesson Hall and Carey Lodge were clean and provided all the resources that we needed." "Bread is freshly baked. Nutritious and appealing to all ages, even picky children. Accommodations were cheerfully made to suit special diets." Meal Service - homemade meals served buffet style available for all groups, served in the dining hall by our friendly staff. 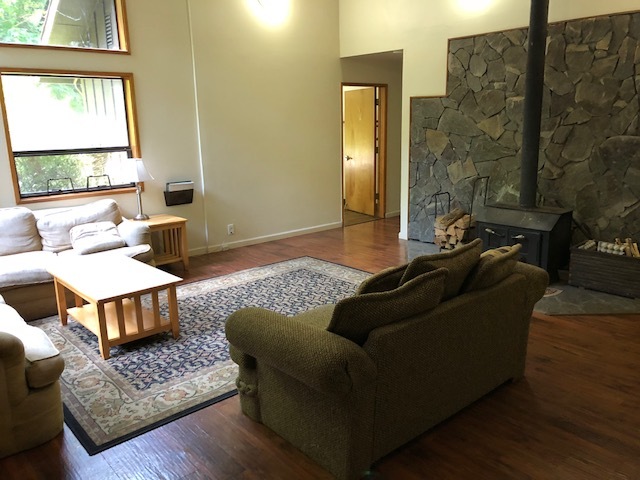 Cary Lodge - Newly updated in 2018, this beautiful two-story building, offering overnight accommodations in 16 four-person rooms and 3 two-person rooms, serving a total of 70 guests. Restroom facilities are on each floor. Miller and Morris Dormitories - House 76 persons in nine guestrooms. Restroom facilities are located at each dorm. Helgesson Hall - A light, spacious building with open-beamed ceiling and wood floors. Ideal for large assemblies (up to 150), with a stage and fireplace. Hollidge Hall - This comfortable meeting space can hold up to 35 persons. Silverthorn Chapel - A beautiful chapel in a wooded setting with panoramic views of the surrounding forest. This meeting space holds up to 35 people, with room for 15 more on the surrounding decks in nice weather. Dining Hall Fireplace Room - This room, used for dining, can double as a meeting space for groups of up to 50 people. Sun Room - A small meeting space for 8-10 persons in the Dining Hall. Program Center - A small building near Helgesson Hall used as a meeting space for 10-15 persons (also used as a Nurse’s cabin). Outdoor Amphitheater - A beautiful outdoor meeting space for groups of up to 150. It has bench seating, a stage, outdoor lights, and a small fire circle. Three additional fire circles with bench seating. Eric Swanson Memorial Outdoor Classroom - Lean-to structure with bench seating for 25 people, ideal for outdoor education. Large grassy playfield with separate areas for baseball and volleyball. The Sumner Rhododendron Garden, with bench-seating for meditation, reading, or private conversations. 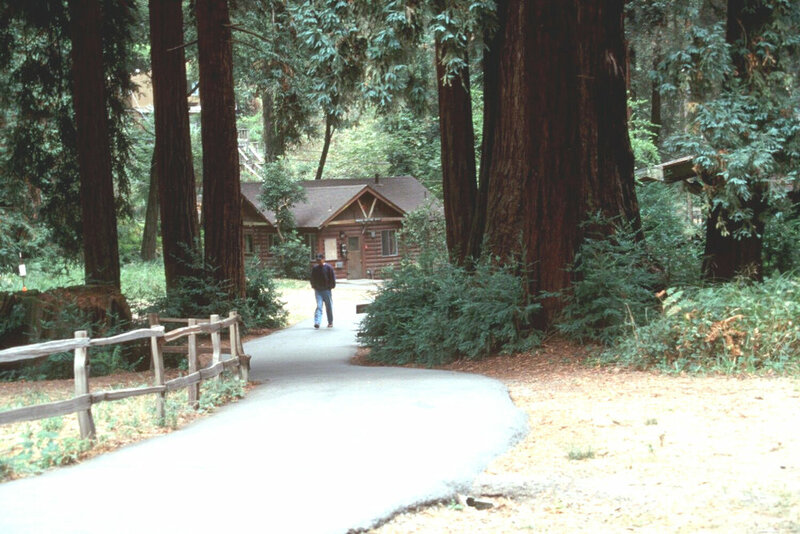 The camp is adjacent to the Nisene-Marks State Park. Other local options include nearby attractions including ocean beaches, the Santa Cruz boardwalk, the Monterey Bay Aquarium, local museums and historic missions. Monte Toyon offers both Low & High Ropes Challenge Courses. We can facilitate your ropes course experience. Call the camp office for more information. WI-FI is available at the Dining Hall, Helgesson, Hollidge, and the Program Office. To schedule a tour of Camp Monte Toyon, please call the site director. 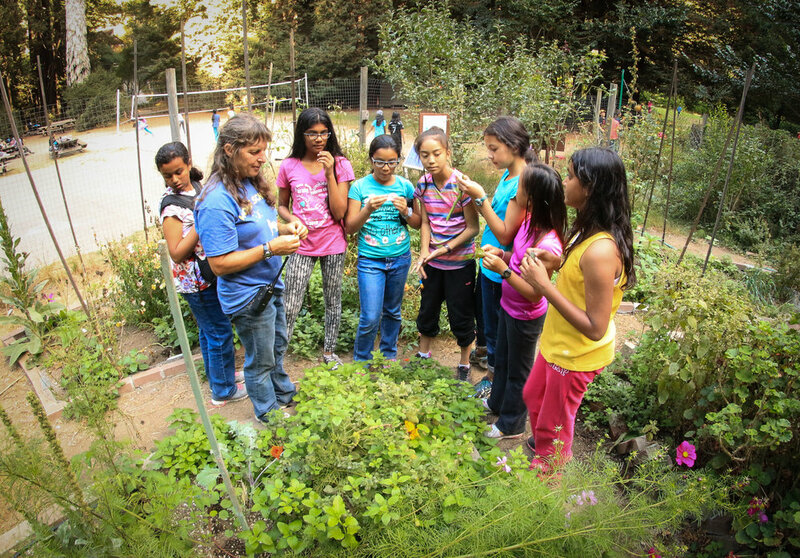 Camp Monte Toyon is owned by the California-Nevada Annual Conference of the United Methodist Church.